After last year wonderful experience we have decided to continue this project. We are into an amazing project. 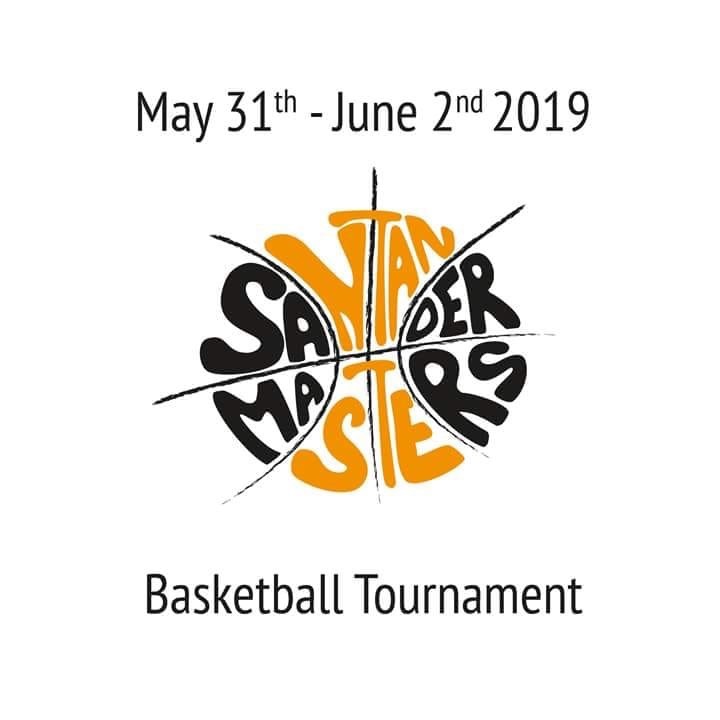 Therefore we are organising the third edition of The International Master Tournament of Basketball in Santander, Spain. Tournament will take place from 31th of May to 2nd of June 2019. This year the tournament will again have 4 categories: “Over 40 Men and Women” and “Over 50 Men and Women”. We will try to keep you informed through this website, our Facebook and Twitter page. Our tournament is a non profit tournament, as first edition. We colaborate with a charity organitation that will be announced soon. We wish this project will make you feel as excited as we are right now and we hope we can count with your participation. We also would really appreciate if you could give this information to other teams which could be similar to ours.